Do sit back and relax for a spell. Three tales from Spirit I have to tell. Moving ahead from lives felt wrong. Finally found—a place to belong. Tess: teenager, studious, voracious reader, and in her high school, she couldn’t be more of a misfit. It’s not just a social label; it’s frustrating and isolating. Is she too “weird” to belong anywhere? When her love of fantasy literature and history collide in an assignment, she gets more answers than she could have ever expected. With a single word, she will find acceptance. When Leda’s recent heartbreak leaves her sleepless and depressed, she begins a new ritual of taking late-night walks. One evening her midnight wanderings reveal a sight that both frightens and intrigues her. Is the shrouded circle of women a figment of Leda’s exhausted mind, or are they the gatekeepers on her path to empowerment? Julie has always been curious about her family’s spiritual path, but she’s never been allowed to take part in their traditions because of her age. Now that she’s reached adulthood, she must decide whether to dedicate herself to their path, or forge her own. 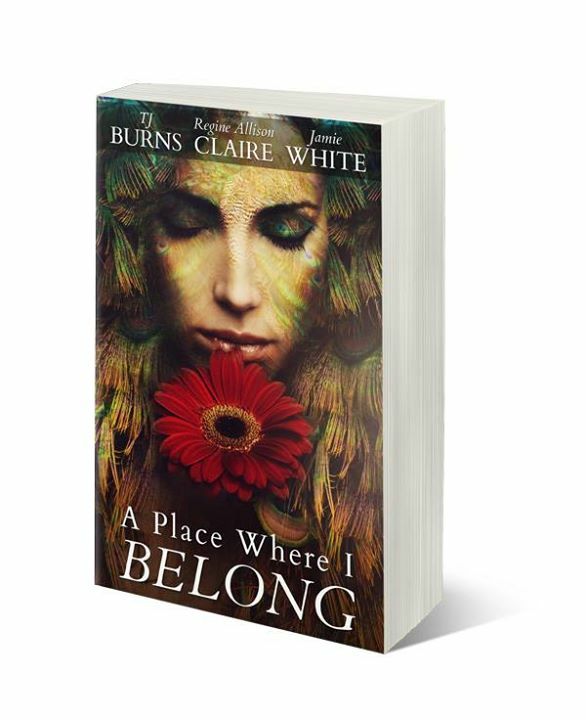 Categories: Flash fiction, Release Day, Short stories, Words Needed | Tags: A Place Where I Belong, anthologies, contemporary, Druid, Flash fiction, pagan, Pagan Writers Press, release day, Short stories, spirituality, Words Needed | Permalink.